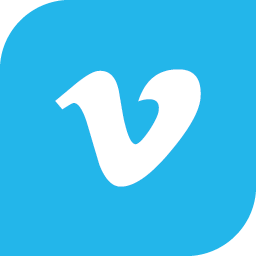 Vimeo is a platform giving users the best ways to watch, upload & share videos. Vimeo OTT is forming a new team to redefine viewer experience. As the initial engineer, you will have the opportunity to break new ground, building agile workflows & engineering practices. Your goal on this product-focused team will be to develop the best possible experience across wide & varied platforms. We are looking for full-stack engineers who are product-driven & have a deep understanding of high quality interfaces & use-cases. As the first engineer on a newly-formed team, ideal candidates will have built solid user experiences around video playback, coded client-side & server-side applications, & are familiar with OTT development. Candidates should also be detail-oriented & ready to collaborate enthusiastically within an agile team. Accompany your code with meaningful test coverage. Aim towards goals, such as increasing viewer retention. Provide feedback on your efforts & the work of others. Experiment & discover solutions to a range of technical problems. Drive towards the best possible experience. 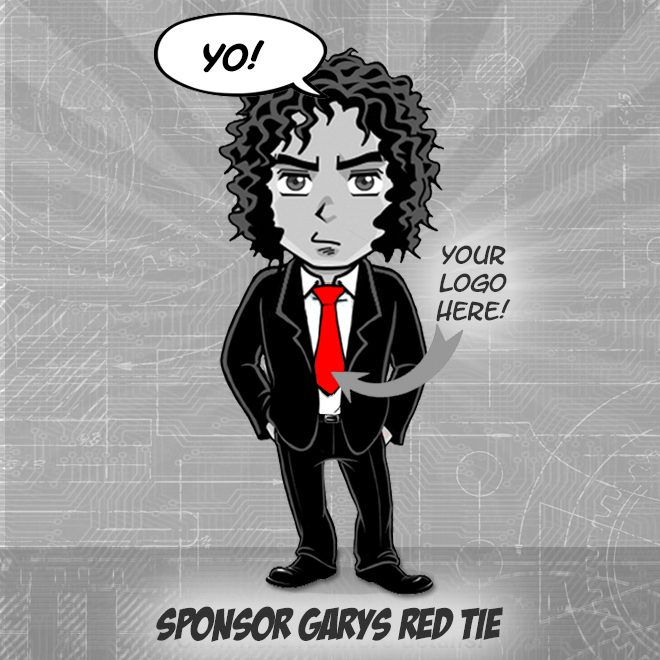 Coordinate with application, API, & product teams effectively. 4+ years building full-stack solutions. Good understanding of modern Ruby development. Willingness to learn & experiment with video technology. Can program rich viewer experiences. Solid understanding of object-oriented design. At Vimeo, our mission is to empower video creators to tell exceptional stories & connect with their audiences & communities. Home to more than 90 million members in over 150 countries, Vimeo is the worlds largest ad-free open video platform, providing powerful tools to host, share & sell videos in the highest quality possible. The Vimeo OTT platform provides an end-to-end solution for individual creators, niche programmers, & major media partners to build & distribute premium over-the-top (OTT) video channels (think Netflix in-a-box!). With over five hundred subscription channels with over 150 apps on iPhone, iPad, Apple TV, Android, & Roku, Vimeo OTT focuses on the core technology while our sellers focus on what they do best: making content. We are building a platform that is powerful & customizable enough to serve as the backbone to all premium video networks across the globe. Vimeo is based in New York City, with additional offices in Europe & India. Vimeo is an operating business of IAC (NASDAQ: IAC). Learn more at www.vimeo.com.